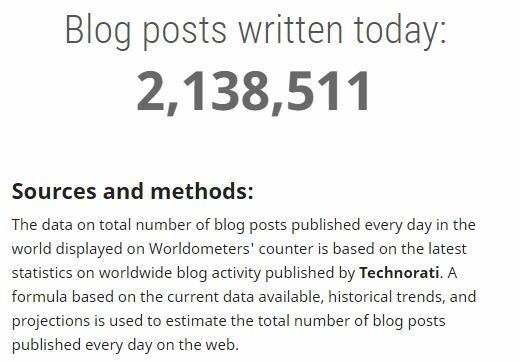 Over 2 million blog posts are published each day. No wonder many marketers struggle with inventing fresh content ideas to fuel their marketing efforts. Yet, 99% marketers agree that a constant supply of inventive ideas is critical to marketing success, according to research conducted by content marketing expert Jean Spencer. So, here are seven tactics to help you overcome your idea-generation hurdles. Overtly promotional content is passé. More than 200 million Americans have ad blockers installed and so are likely just as averse to advertorial-style content. Your audience has millions of content pieces vying for their attention, and you must stand out to connect with them. Content isn't only a medium anymore, it is a product in its own right. So, before you create your content, ask yourself what content is so valuable that your audience might pay for it. That can help you establish what your audience truly values. Disha Dinesh is a content writer at Godot Media, a content creation firm. Her interests include social media and content marketing.